Command Performance AV > BLOG > Is There a Definitive “Better” Between 2-way and Multi-way Speakers? The following is strictly based upon systems of equal quality. For instance it should be obvious that multi-way “White Van” speakers (yes, they’re still out there) are of extremely poor quality and can’t be compared to high quality two-way designs. In smaller rooms a compact two-way speaker can perform quite well. However, in most cases there will be limited bass extension and impact. 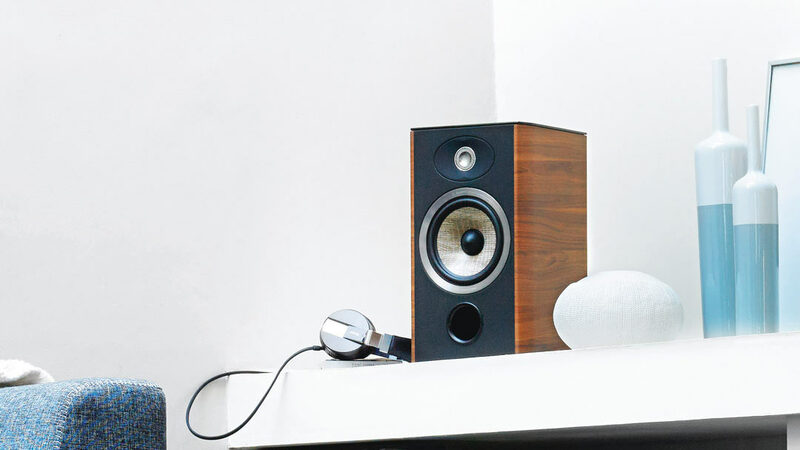 Small two-way speakers are often lower in sensitivity and may require more power than you might think. There are some excellent compact two-way speakers available. Their advantages include potentially lower cost due to using fewer drivers, smaller, more room friendly enclosures, simpler crossover network requirements and the potential for enhanced imaging. 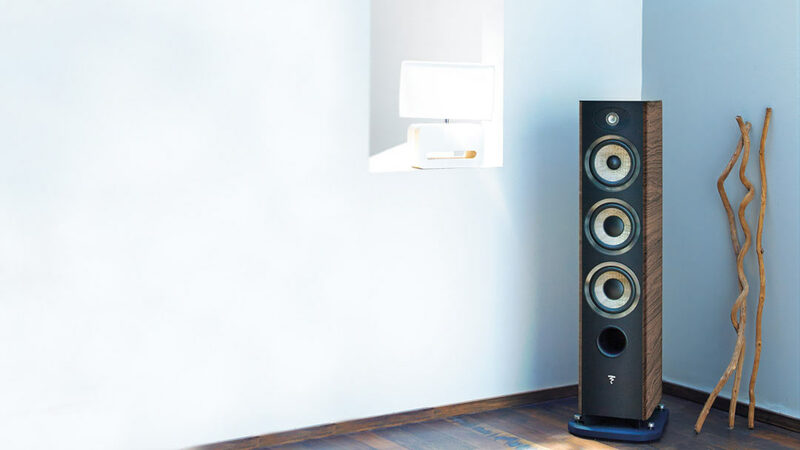 The other side of the coin includes restricted bass response, limited dynamic range, the requirement for adequate stands, and limited output capability. Multi-way speakers can easily overcome these limitations but typically cost more and take up more visual space in the room. Still, unless you’re doing near field listening or need compact monitors a well-designed multi-way speaker will usually outperform an equivalent two-way design, all else being equal.